Wedding photography can feel like a minefield, so that’s why I have put together my 11 top wedding photography tips to help guide brides on how to achieve the perfect shots for their photo album. Keep these 11 things in mind and you won’t go wrong. 1. Expect the unexpected (and if the unexpected happens, take a deep breath and roll with it). There are a number of things that may not quite go to plan on the day, but that’s ok. It’s your day, you needn’t get stressed, enjoy yourself! 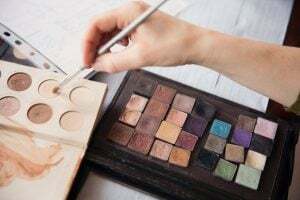 The main thing that almost always goes off track is timing, a lot of things tend to take a little longer on the day than anticipated, specifically travel between venues and bridal preparations (brides are meant to be fashionably late anyway right?). Weather in Britain can also be very unpredictable, if it rains, I’ll have an umbrella! The best course of action, to avoid disappointment, is to check with the vicar/priest/registrar whether photographs are or are not permitted during the ceremony (not just before and after, but during). Ask about this when you have your first conversation and if they say no, try and see if you can change their mind! Expect the unexpected and bring a brolly. Photography is all about the lighting! Take into consideration the rooms you’re using for the major parts of the day (prep, ceremony and speeches). The bigger and brighter the rooms you’re using, the better the lighting will be, which will lead to brilliant photographs. Think about table placement for speeches, try not to have your backs to the light source, try to arrange it so you’re facing any main windows. 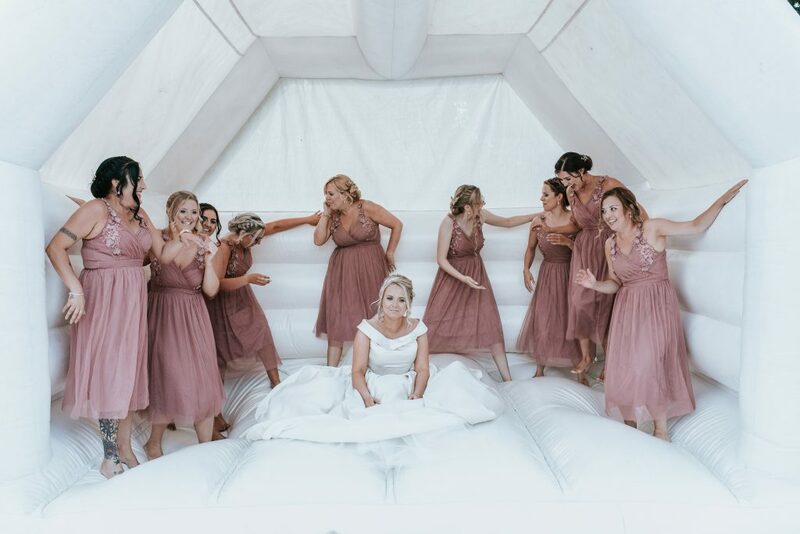 Another important thing to note during bridal preparations is to try and keep the room as neat and tidy as possible (tricky I know, but worth the hassle). Also, during the morning, make sure to have the rings, shoes and dress unpacked and ready to photograph. 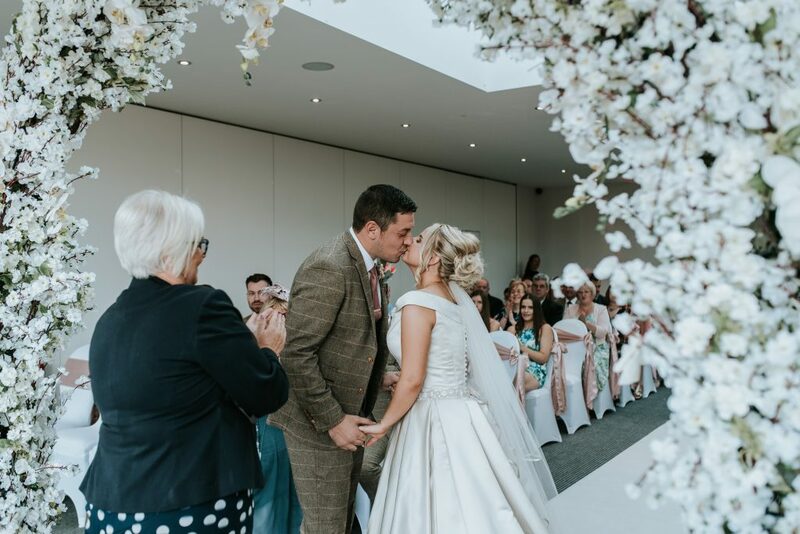 As much as the photographer is always ready for “You may now kiss the Bride (or Groom)”, it always helps to kiss for a little longer than you think, aim for around 4 seconds, this way it’s guaranteed you’ll have an amazing photograph of it! It’s your first kiss as a married couple, make it passionate, romantic and genuine! Another tip is to walk down the aisle nice and slowly, with your head held high (and a big smile on your face). 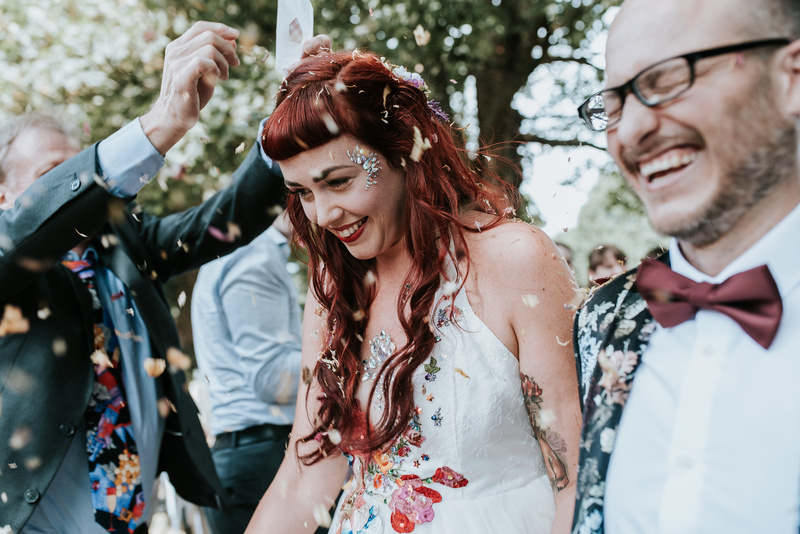 The confetti shot is always one of my favourites, just make sure you have enough to go around (not everyone will bring some so you should buy a copious amount, the children will definitely thank you for it). Try your best to let your emotions pour out at this moment and really let everyone know how happy you both are! 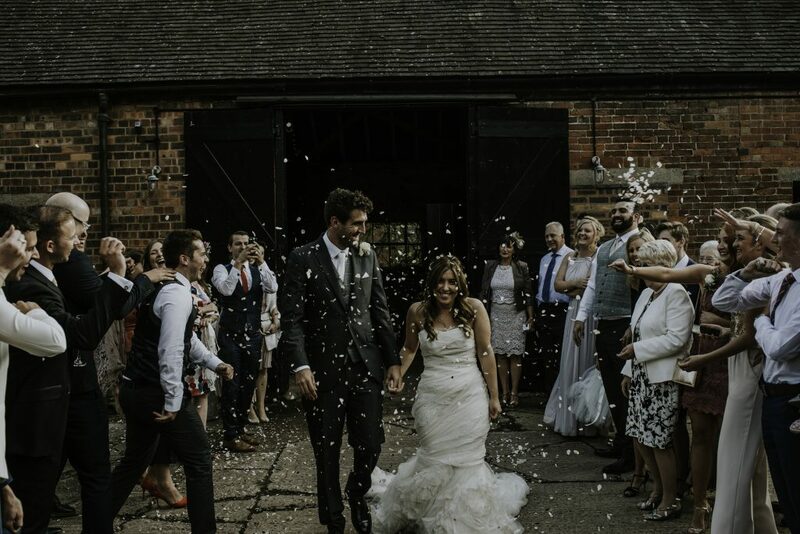 Copious amounts of confetti are always a good idea! These photographs are always important, especially for the parents and family. They can also be the most time consuming, maybe because Uncle Steve has ran off to the toilet just as they’re being taken or the Best Man is ordering some drinks at the bar. It’s always best to give your photographer a concise list of the formal family shots you’d like and to put someone in charge of rounding up the people needed, nobody likes a shouty photographer (I don’t have the best shouty voice). If you have a long list of required formal shots then make sure you have designated enough time to this. 7. Photographers like to eat too! It’s easy to forget about arranging a meal for the photographer, but we really do appreciate a meal (preferably at the same time you’re eating, nobody likes their photograph taken when they have a mouthful of food, so it’s the perfect time). It doesn’t have to be the same thing your guests are eating, just something to fuel us for the rest of the day. I’m always looking for the fun shots that make your day yours. At certain points in the day I might spot a quirky location for a nice couple shot, but it might be on terrain that isn’t exactly compatible with your shoes (or bright white clothing). This is where bringing along some comfortable flat shoes or wellies would be beneficial. 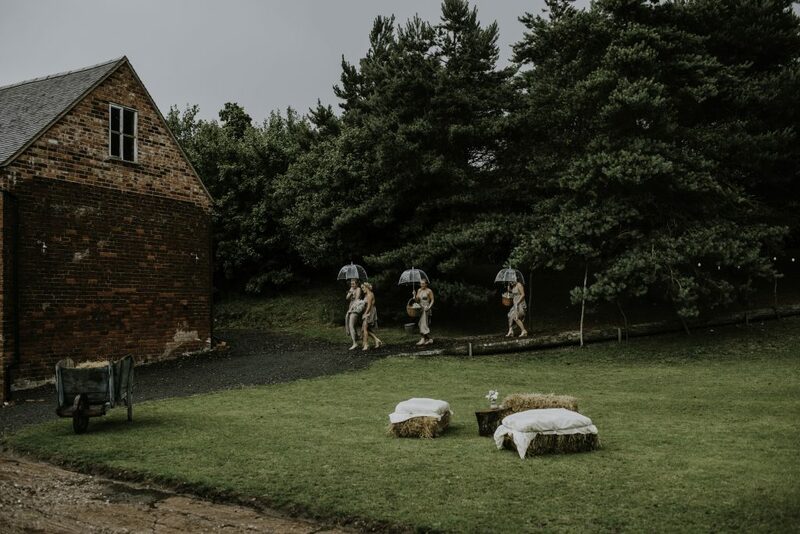 I could also ask you to run out in the rain for striking photograph (I’ll make sure we have an umbrella) or I could ask you to do a bit of climbing, don’t worry it wont be anything too extreme, just the odd fence or wall. I’m always scoping for interesting back drops. Industrial texture with a more traditional lineup is always a winner. 9. Let the Photographer Know About Any Surprises! If there are certain moments of the day that aren’t in the itinerary, please do let me know about them in advance. Be it a surprise guest, doves being released, fireworks or confetti cannons, it’s good to so know so I can prepare for them. You spend hours looking for the photographer that suits you, you see their images and you know that’s what you want. This is one reason some photographers don’t necessarily like it when you send them another photographers images and ask them to replicate them. Although, we do appreciate lists in regards to items and scenes that aren’t the norm, any photographer worth their salt knows to photograph the dress, shoes, rings, table decorations etc. Things like that don’t need to be included in the list, but if there’s something especially sentimental, make sure to let us know. I’ll always aim to get shots that wouldn’t normally be captured, stuff you’ll never think to list! Embrace the dance floor and let go. The first dance, the last spectacle of the day, the crescendo. Many couples find this part of the day pretty scary, it’s not every day you have to dance in front of so many people. 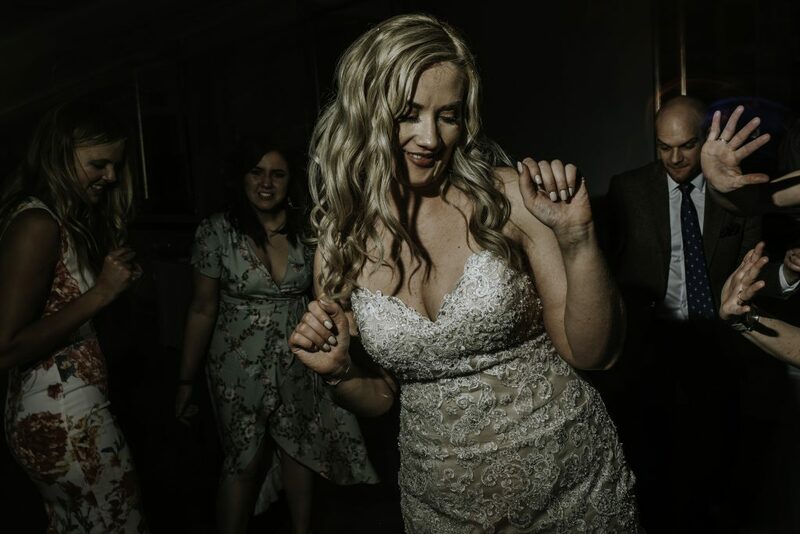 Don’t let the fear win, take your time, fully embrace it, cherish that moment and dance for the length of the song you chose, this gives me the chance to get a good selection of photographs of you both. If you do feel yourselves getting really nervous, have a few drinks to soothe the nerves (but not too many, you need to maintain your coordination). The main thing is, try not to have the party rush onto the dancefloor before your dance has finished! I’ll get everyone boogying and cutting shapes once your images are taken care of! But most of all, remember it’s one of the most important and memorable days of your life – ENJOY YOURSELVES! I hope this quick guide helps you out. If you need any more tips then get in touch! 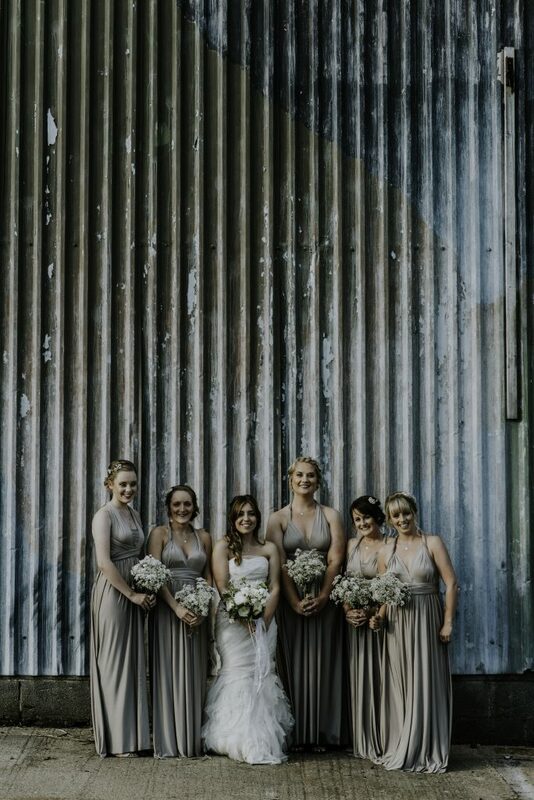 If you want raw, beautiful and natural wedding photography, drop me an email and see if I have your date available.